Professor Eddie Kone has proven himself to be as accomplished a teacher. 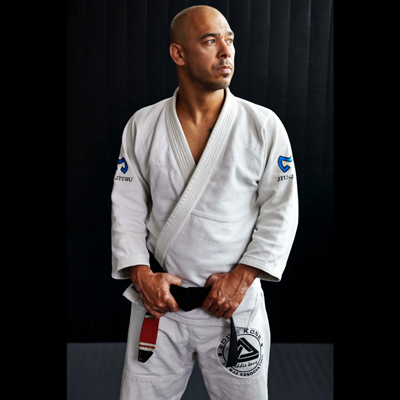 He has been teaching Gracie Jiu-Jitsu since 2005 and has a detailed approach to teaching; coming from the direct lineage of Grandmaster Helio Gracie and his sons Eddie has the ability to breakdown any technique making it easy for anyone to learn. Many of his students have included Police officers, martial artists of various styles, professional athletes and celebrity’s. Eddie teaches full time at the Academy Headquarters that includes group classes, private classes as well as international seminars. During Professor Eddie kones years of training he has had the privilege to learn directly from Grand master Helio Gracie – Rickson Gracie – Royler Gracie & Royce Gracie and continues to learn alongside them today. Lineage: Mitsuyo Maeda > Carlos Gracie > Helio Gracie > Royler Gracie. 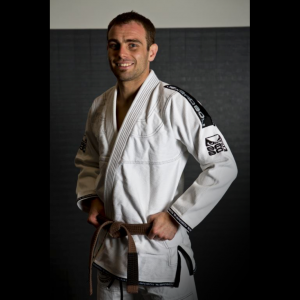 Brian has been studying jiu-jitsu for over 12 years receiving all of his belts from professor Eddie Kone. 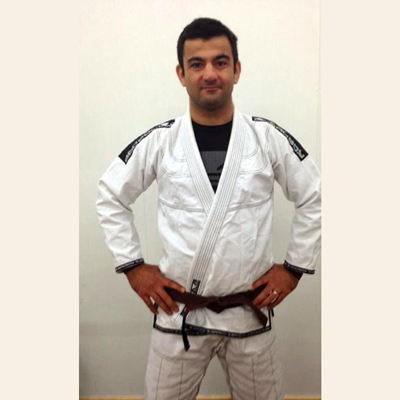 Brian became a student of jiu-jitsu after watching UFC 1,whilst looking for an effective self-defense art to compliment his previous martial arts training he joined our academy. Realizing jiu-jitsu didn’t require him to be strong, fast, or athletic Brian decided this was for him. Brian is one of the friendliest people you will ever meet and his ego-less training and teaching style, has made him an amazing instructor at our academy. Lineage: Mitsuyo Maeda > Carlos Gracie > Helio Gracie > Royler Gracie > Eddie Kone. James Gregory has been studying martial arts almost his entire life. 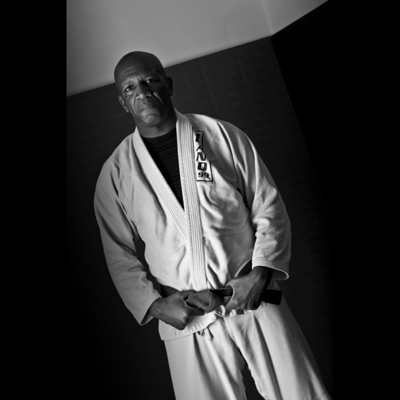 He is a dedicated instructor with a technical approach to training, always willing to assist students and improve others. 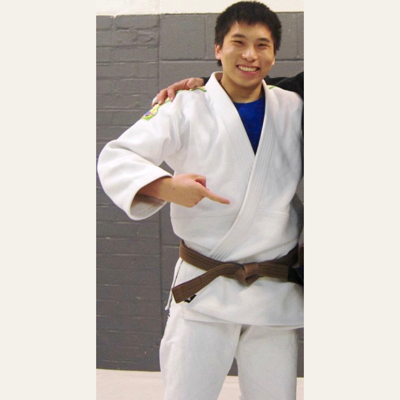 After joining our academy James really began to excel not only as a student but also as an instructor. James is no stranger to extreme sports and when not teaching at the academy dedicates his time to free diving. AKA the part time grappler, a brown belt in judo and also a full time Maths teacher, Liam spends the majority of his time either practicing Jiu-Jitsu, judo or with his family. Liam has a great teaching style that is very articulate and easy to understand. One of the academies longest students, Shukie has been around from near enough the inception of the academy. Throughout the years Shukie has been an integral part of the academy always eager to help new students develop and grow and always willing to train in an egoless calm manor.